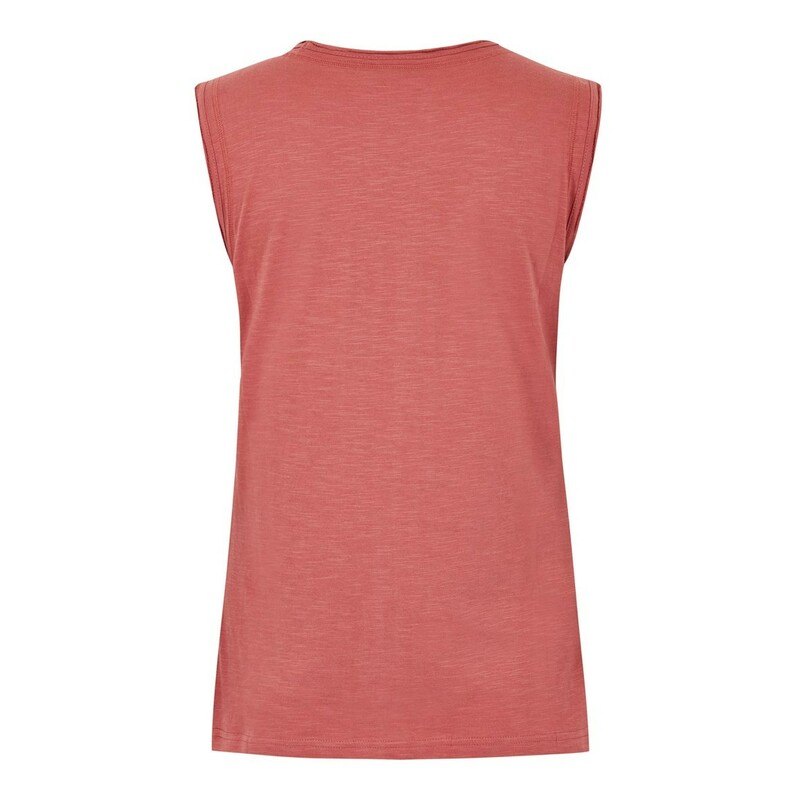 With a super-soft texture, the womens Congo vest is both comfortable and lightweight. A versatile outfitter vest, choose from a selection of plain colours and contrast with a busy print such as one of our Malmo skirts for a cool, relaxed look. 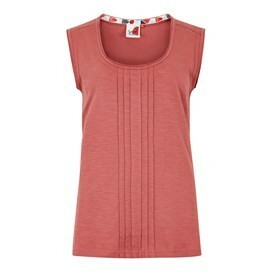 Lovely, comfy cotton tee shirt/vest top. It has a pretty front detail that goes nicely alone or under a shirt. Easy to wash and wear. Very pleased with my purchase! 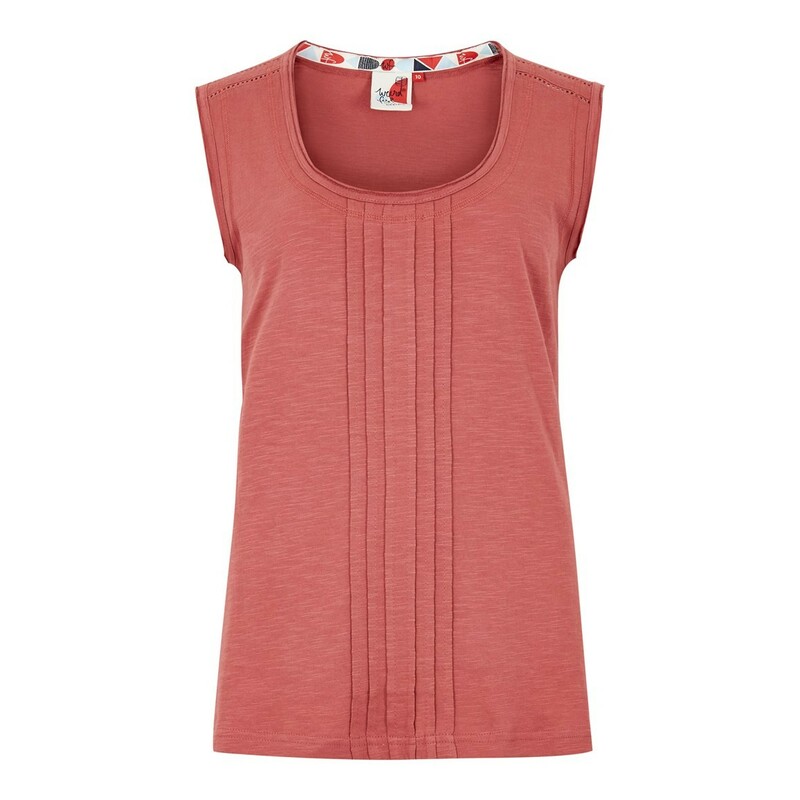 I often need a size 10 for tops but as it’s sleeveless I went for the 8 and it fits me perfectly without gaping at neck or arms. It’s a long fit designed to come down to your bottom. The neck is left unfinished but that’s the style. Pretty pin tucks down the front and detail at shoulders. Looking forward to wearing this in the hot weather in Sydney - should be perfect.